Enter to win fame, fortune, and/or swag. 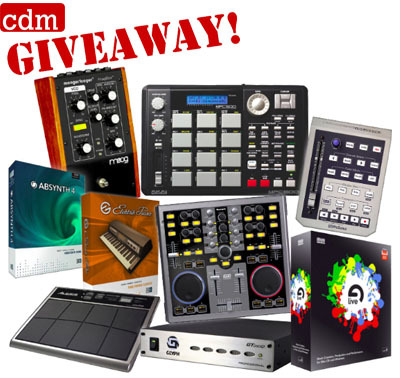 The big giveaway: We’ve got over US$4,000 of our favorite hardware and software to give away, courtesy a hand-picked selection of giveaway sponsors: Ableton, Akai, Alesis, Glyph, Moog, Native Instruments, Numark, and PreSonus. 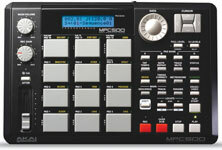 We’ve even got an Akai MPC500 to give someone for free. If you qualify, all you have to do is enter for a chance to win. (See complete rules for details. No purchase necessary — we have to say that, but in case you haven’t guessed, that’s kind of the definition of a giveaway!) One winner per prize, so there are lots of chances to win. Enter now! The contest ends Monday, June 11, 11:59 P.M. NYC (US-Eastern) time. Here’s a look at the prizes. Click the images for a bigger view. 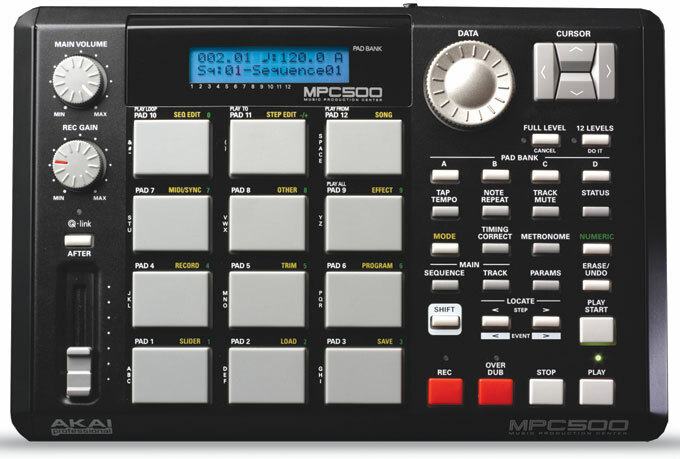 Akai’s MPC500 is a mobile, battery-powered version of Akai’s MPC. It’s a 48-track, pattern-based MIDI sequencer, 32-voice sampler, and 12-pad controller packed into a pint-sized case that weighs less than 3 pounds. 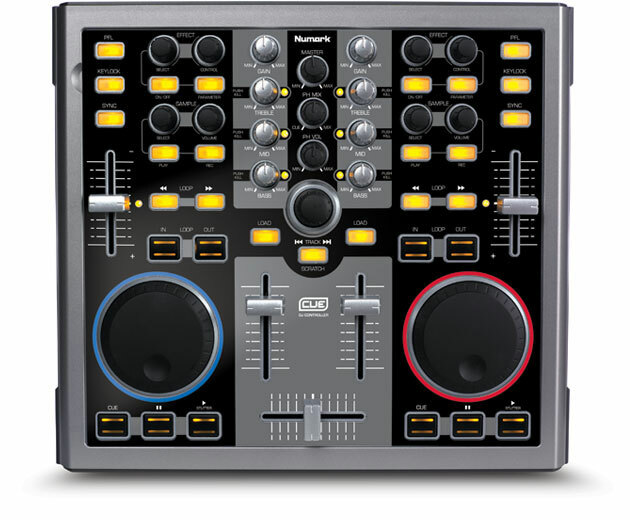 Plug it into your computer via USB, and you can transfer samples and MIDI tracks to and from its CompactFlash slot. 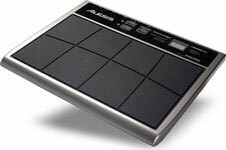 Think all-in-one mobile music creation, with or without a laptop. MSRP: US$1,099. 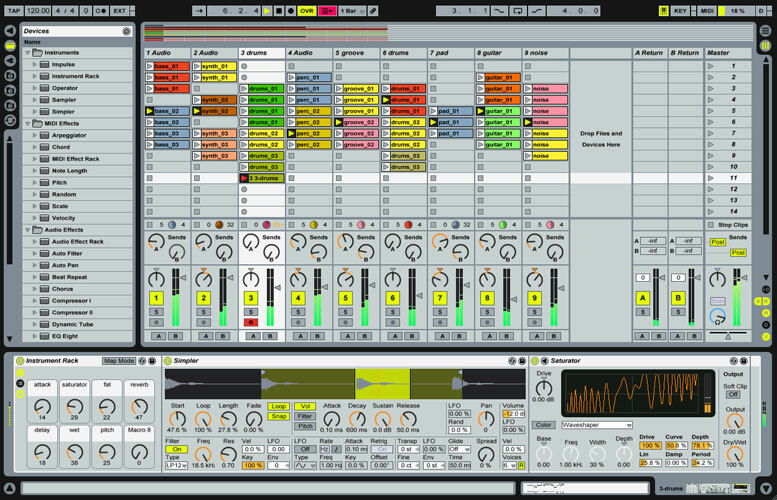 Ableton Live 6 is a real-time live performance and studio production tool for Mac and Windows. Version 6 adds QuickTime video support, a multisampled instrument library, multi-core CPU optimizations, and — especially nice for live performance — customizable “racks” of instruments and effects. MSRP: US$599. Alesis’ ControlPad is a bus-powered USB/MIDI pad controller with 8 onboard pads, 2 external trigger inputs, driver-free operation, and bundled FXpansion BFD Lite, so you can start drumming out of the box.MSRP: US$399. 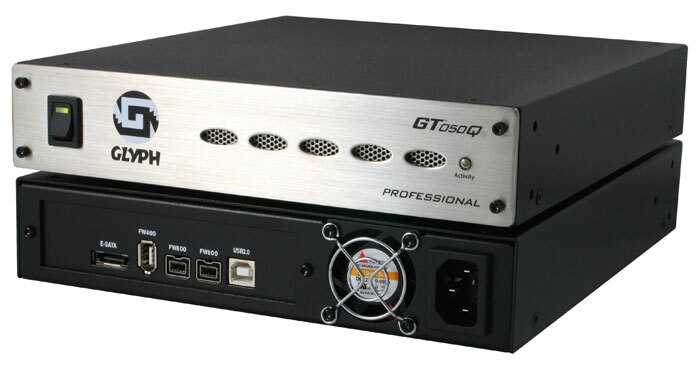 Glyph’s GT 050Q is a heavy-duty 250 GB hard drive for audio production, with a stainless-steel, sound-damping metal case, and connections for FireWire 400 and 800, USB, and eSATA. It’s Digidesign tested and certified, and built to work with other audio apps, as well. MSRP: US$399. 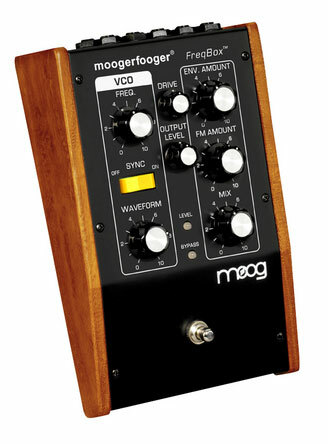 Moog Music’s Moogerfooger FreqBox is the latest addition to the beloved Moogerfooger effects line. Plug in an input, and you can modulate an internal, voltage-controller oscillator (VCO). Hard-sync, envelope following, linear FM, and other effects make this a powerful little box. MSRP: US$359. 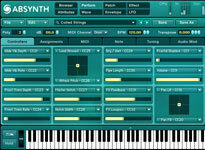 Native Instruments’ Absynth 4 is a semi-modular software synth capable of producing rich, complex sounds via expanded wave morphing, live input and audio modulation, and sophisticated envelope features. It’s what we’d call a “rabbit hole” for synth programmers, but new KoreSound support makes it easier to find presets, too. MSRP: US$339. 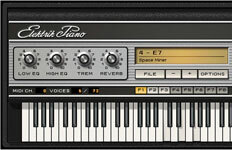 Native Instruments’ Elektrik Piano emulates four vintage e-pianos, the Fender Rhodes MK ITM and MK IITM, Hohner Clavinet E7TM, and the Wurlitzer A 200TM. Thanks to an entirely-rebuilt engine based on NI’s Kontakt 2 sampler, version 1.5 has a more authentic, harder-edged sound that makes it a pleasure to play. MSRP: US$229. 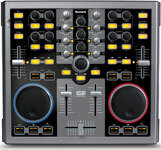 Numark’s Total Control is a DJ-style USB MIDI controller, with 20 knobs, 5 faders, and 31 buttons, plus two large jog wheels. There are ample looping controls, EQ, effects, and so on, but you can easily customize your MIDI configuration for your favorite software. Good news — no drivers: it’s fully class-compliant for Mac and Windows. MSRP: US$449. 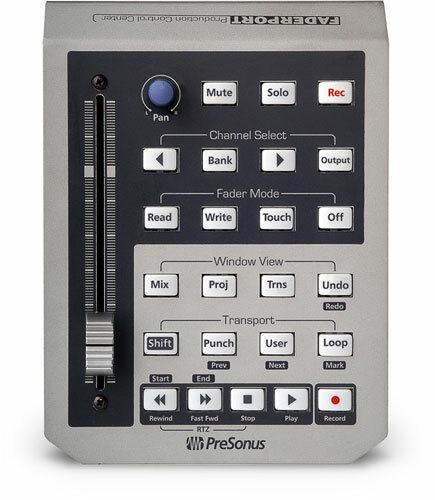 PreSonus’ FaderPort is a compact controller for music software, with a pro, long-throw fader normally restricted to high-end surfaces, and military-grade buttons for transport control, mixing, and recording. 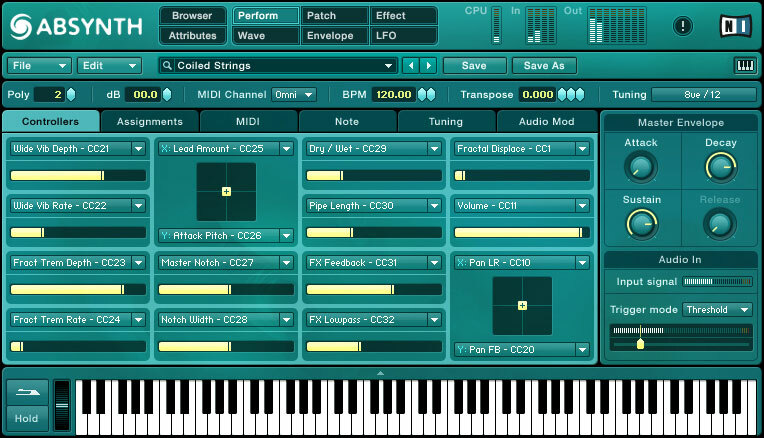 Use its control functions with apps like Pro Tools, Cubase, Nuendo, and Logic. MSRP: US$229. Fifteen entrants (all of the featured prize winners, as well as some of our international readers) will receive the Synth Legends Night DVD from online retailer AudioMIDI.com, featuring conversations with some of the biggest pioneers in music technology — Bob Moog, Tom Oberheim, Dave Smith, Roger Linn, and Marcus Ryle. And, if you’re not in the United States, if we select your website, we can still send you a stylish Ableton beanie. Value: priceless, if your head is cold. (It’s nearly winter in Australia.) Plus, everyone who enters from around the world can help support CDM and get a chance to have their music or site featured on the main blog, in front of our 15,000 daily readers and nearly 5,000 RSS subscribers. Enter now! The contest ends Monday, June 11, Midnight NYC (US-Eastern) time.